Get the Judaica that you want in your home here and learn about amazing stories that are attached to much of this Judaica. 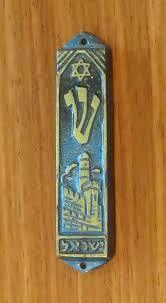 The world of Judaic art is rich with stories and history. Find out about it.